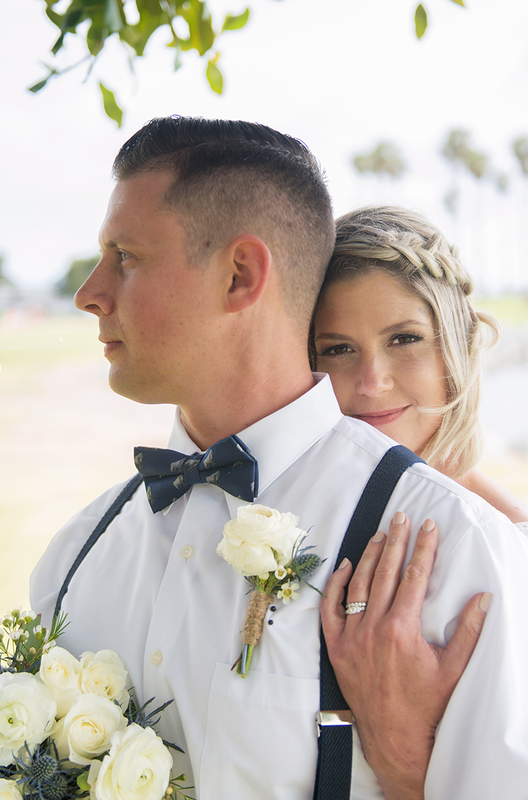 Loved shooting Joelle & Nick's wedding here in Mission Beach, San Diego. They were such a joy to work with and just the cutest couple. 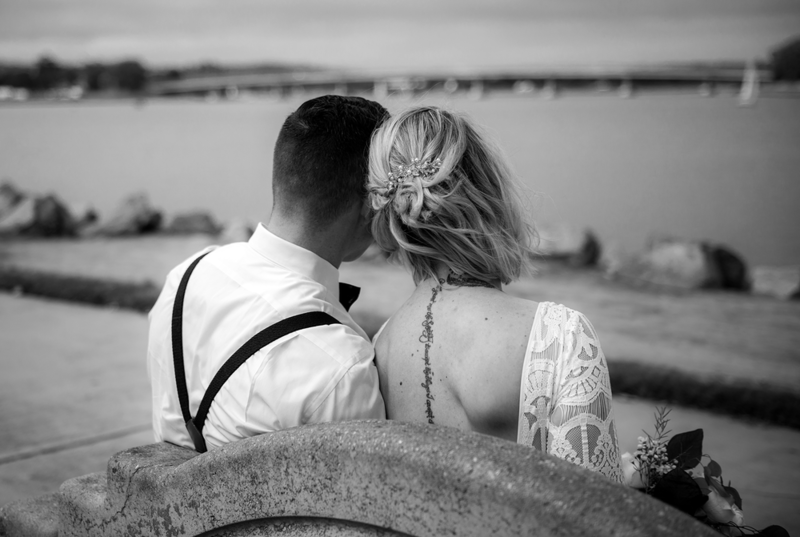 I really appreciate every time I do wedding photography and get to capture these special moments for such special people. My revamped website is finally live - YAY!! !